There are currently eight species of bears on Earth. 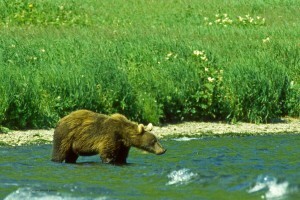 The brown bear often called grizzly in areas of North America has a number of subspecies which are threatened or near extinct. The most rare brown bear subspecies that is nearly gone is the bear often called the Gobi Bear of the Gobi Desert in Mongolia. 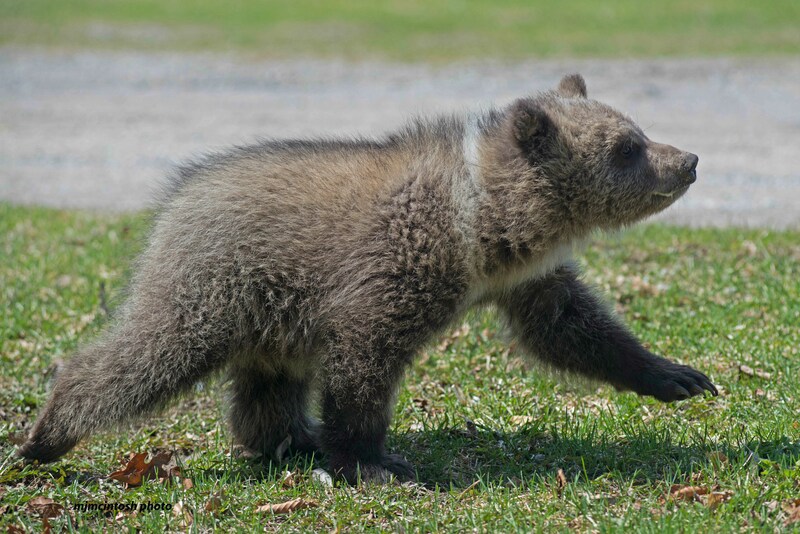 It is thought that less than 36 of these bears remain. 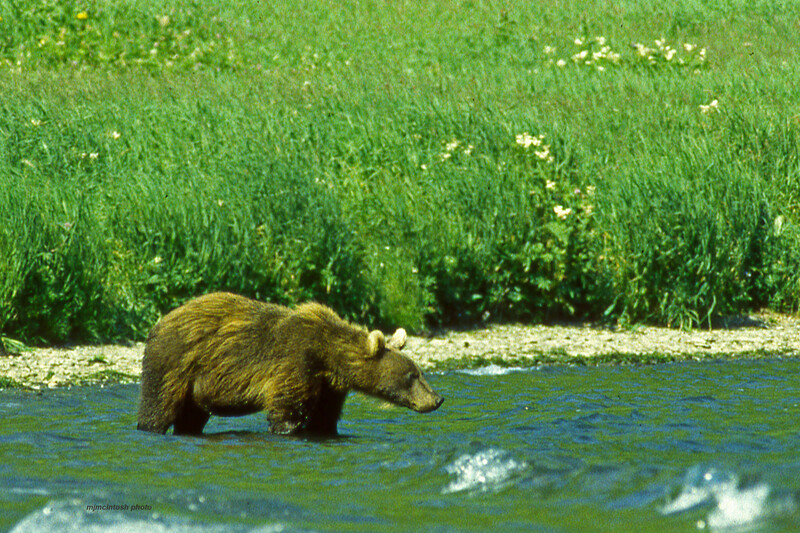 Many species of bears are at risk. Habitat loss, over hunting, poaching and climate change are having negative effects on bears worldwide. 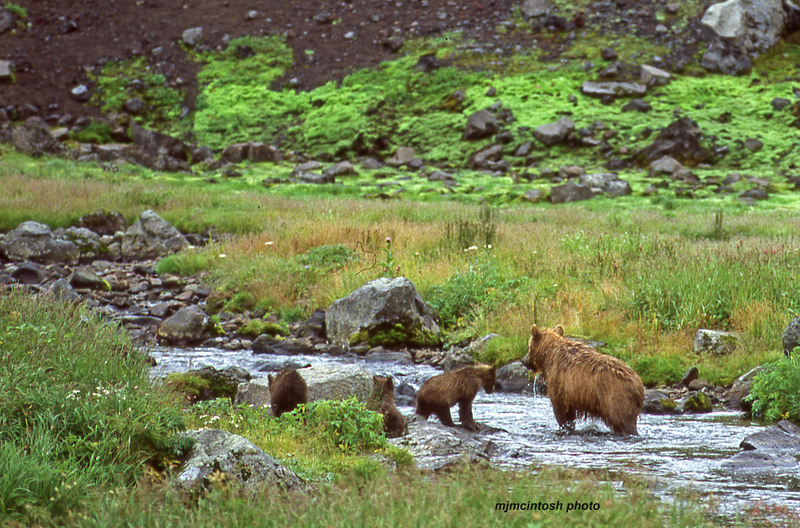 Human activities that result in habitat loss, habitat fragmentation and over hunting are a threat to bears everywhere. 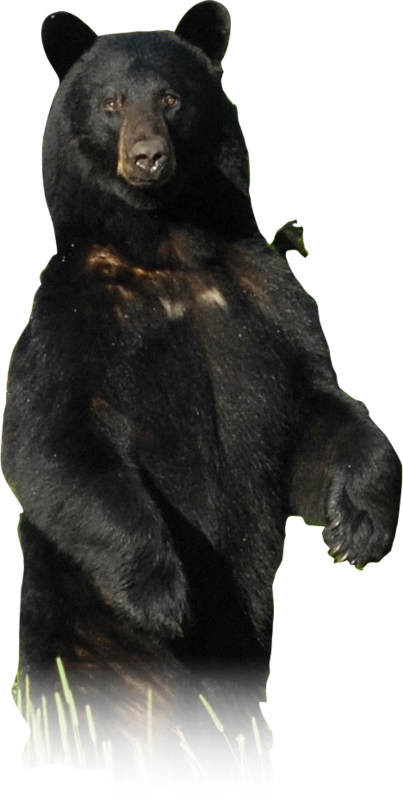 We are offering a link to another website’s page that features a description of all 8 bear species, the 7 species that are not featured on this website Wise About Bears. To learn more about the 8 species of bears that currently exist on Earth, please visit the website (see link) for the Bear With Us Sanctuary : http://bearwithus.org/8-bears-of-the-world . 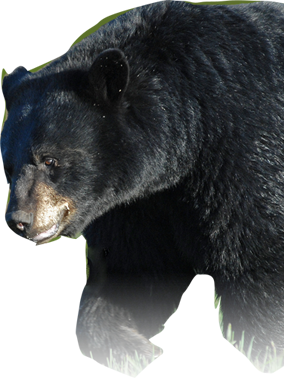 When you visit the website for the Bear With Us Sanctuary and Rehabilitation Centre for Bears, you will be offered a link back to the Wise About Bears website and this page.